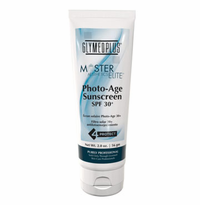 Glymed Plus skin care products are based on certified organically grown ingredients. 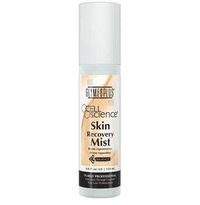 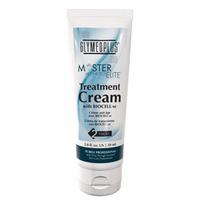 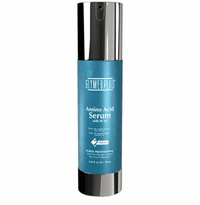 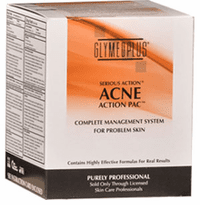 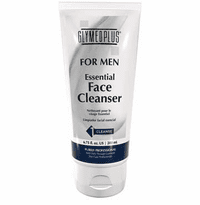 Glymed Plus uses only pure pharmaceutical quality crystalline hydroxy acid and antioxidant. 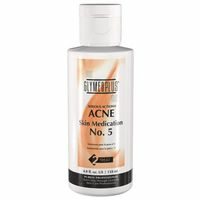 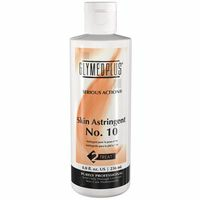 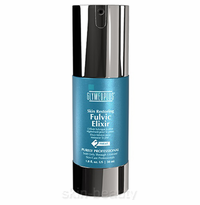 Glymed Plus skin care range includes Age Management Skin Care System, Serious Action Acne Management, and Cell Science. 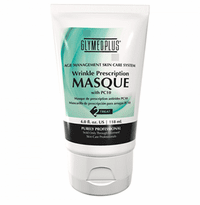 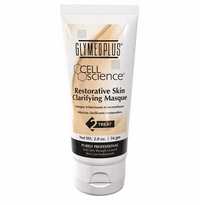 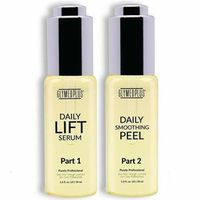 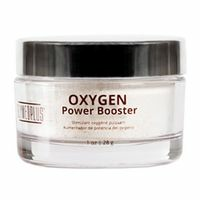 Glymed Plus skin care products are sold in the world's finest salons, spas, and medical facilities.